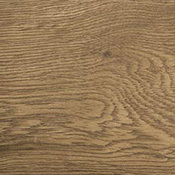 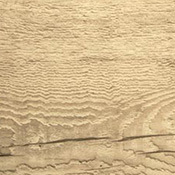 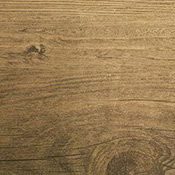 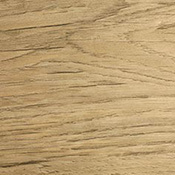 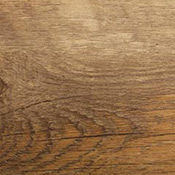 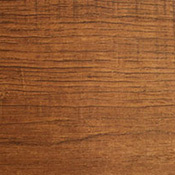 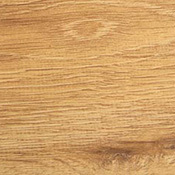 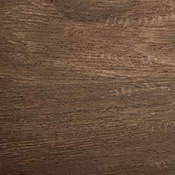 Bliss Luxury Vinyl Flooring is available in a wide variety of tile and plank options. 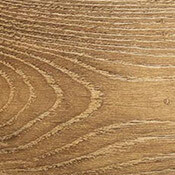 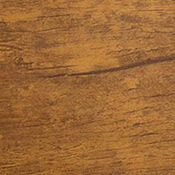 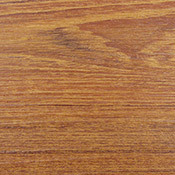 Bliss Luxury Vinyl Floors are very durable and do not promote the growth of mold and mildew. 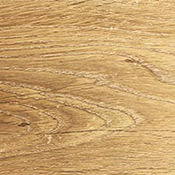 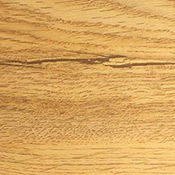 Luxury Vinyl Flooring is a great alternative to traditional wood and tile floors because they have none of the drawback. 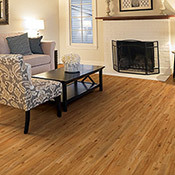 You can buy Residential Bliss Luxury Vinyl Flooring and Commercial Bliss Luxury Vinyl Flooring at Caldwell Carpet.